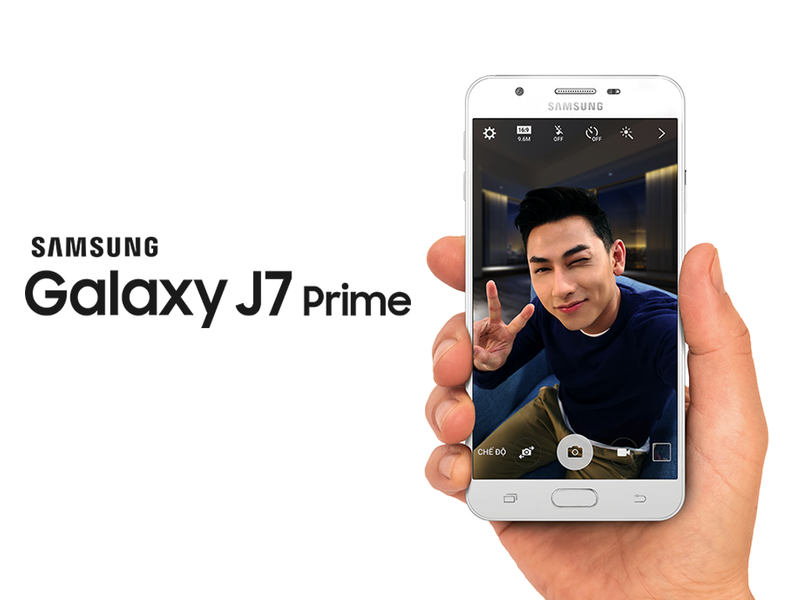 Samsung has released an all new smartphone called the Galaxy J7 Prime that's been a buzz around the web and now listed on the company's Vietnamese website. The Samsung Galaxy J7 Prime will sport a 5.5-inch full HD display, 2.5D Gorilla Glass 4, 13MP rear camera, 8MP front camera, 1.6GHz octa-core processor, 3GB or RAM, 32GB internal storage, fingerprint scanner and a 3,300mAh battery. 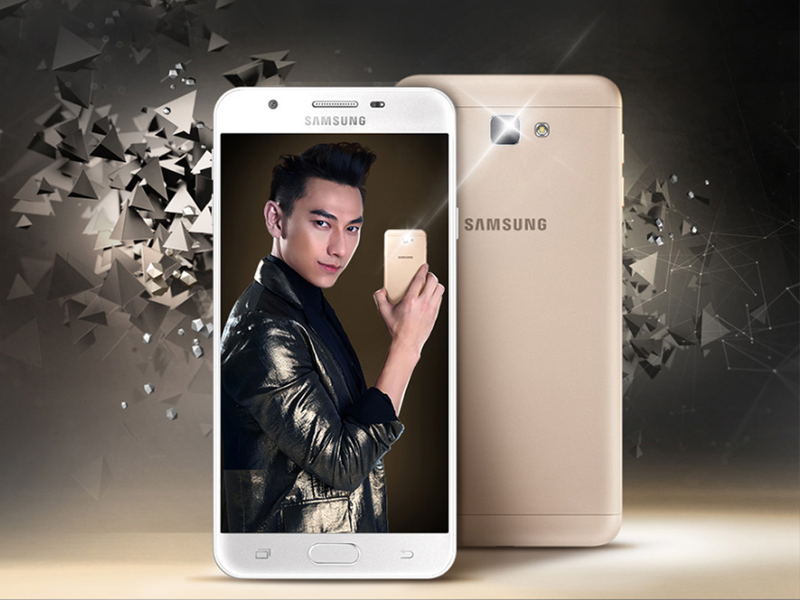 Seeing the product page, Samsung boasts its feature as an excellent selfie camera smartphone with a beauty mode. The smartphone given a price of VND6,290,000 or around Php13.1k (without tax and shipping costs in computation when it gets here).